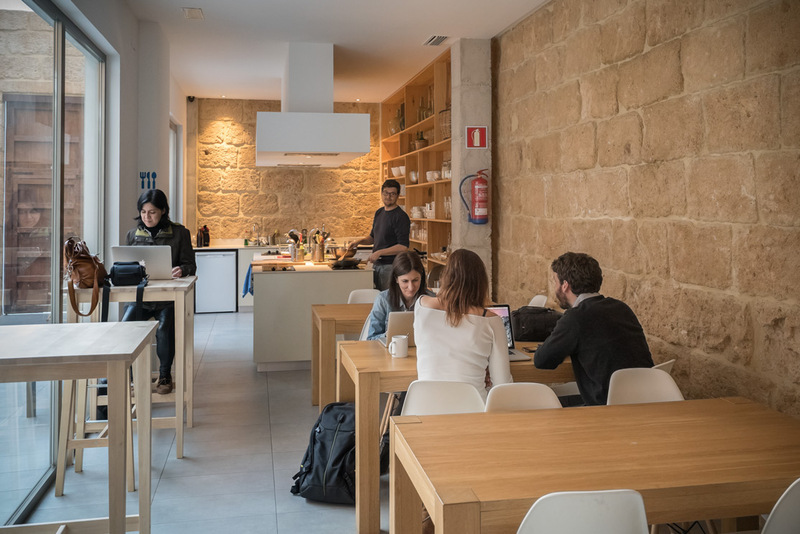 Are you excited by the idea of coliving and coworking? Do you want to tap into a network of Digital Nomads? We are Sun and Co., the home for location-independent workers on the Mediterranean Coast. A stunning space for freelancers, entrepreneurs, digital nomads and everyone looking for a great balance between work and leisure — all under one roof. And we’re looking for a marketing and PR wizard to help us grow our community. A young, dynamic team of professionals who enjoy entrepreneurship, new business models, travel, nature and socializing. Opportunities to meet everyday professionals from all over the world. Flexible working hours (35 working hours per week on average). Free office space in a beautiful location to work on your side/personal projects. Create valuable content for the Sun and Co. blog and social media presence. Contact the press, bloggers and social influencers. Help us organize social and professional events and activities to create a stronger local community. Find and engage with our target group online in new and creative ways. Welcoming and socializing with new guests. Coordinating our site and making sure our coliving space is tidy and organized. Bring and develop new ideas. 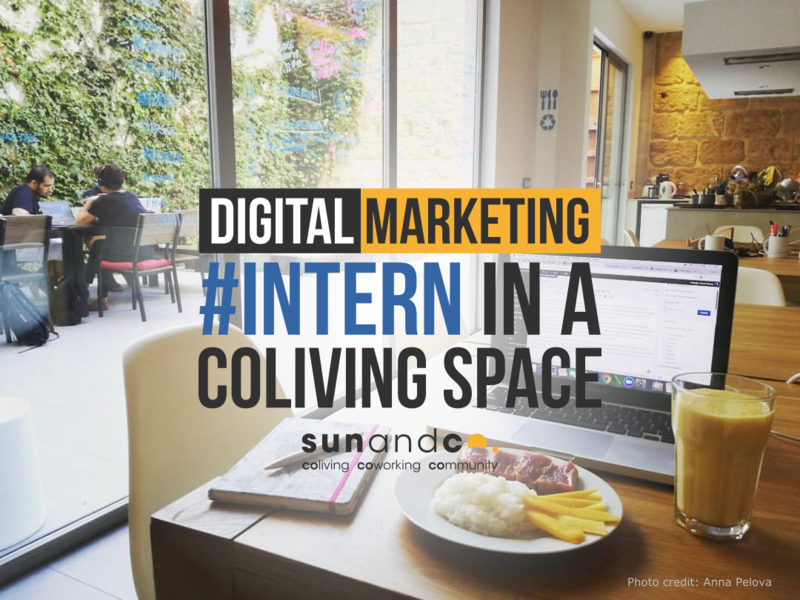 Experience in digital marketing, PR and social media. Positive, happy, social and flexible personality. No 9 to 5 mentality. Good knowledge of Spanish is a plus. Previous experience in a coworking space is a plus. An outdoorsy person is a plus. A minimum stay of six months. Does this sound like you? Send us your CV and a cover letter explaining why you’re the right person for the job to edu@sun-and-co.com. Feel free to show us your personality, knowledge or whatever you think would make you a good fit for Sun and Co!